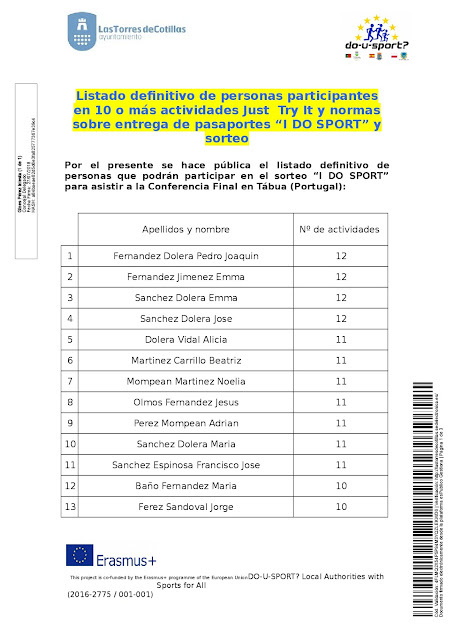 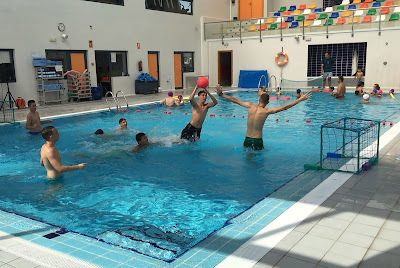 en 10 o más actividades "JUST TRY IT"
y normas sobre entrega de pasaportes "I DO SPORT"
The sports activities developed by the European project 'Do-U-Sport' in Las Torres de Cotillas concluded on Sunday July 1 with a day of water games in the pools of the 'State Sport Group Las Torres'. 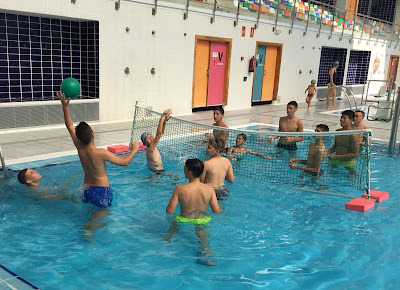 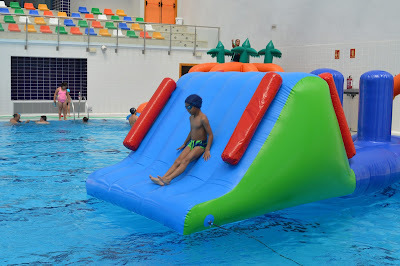 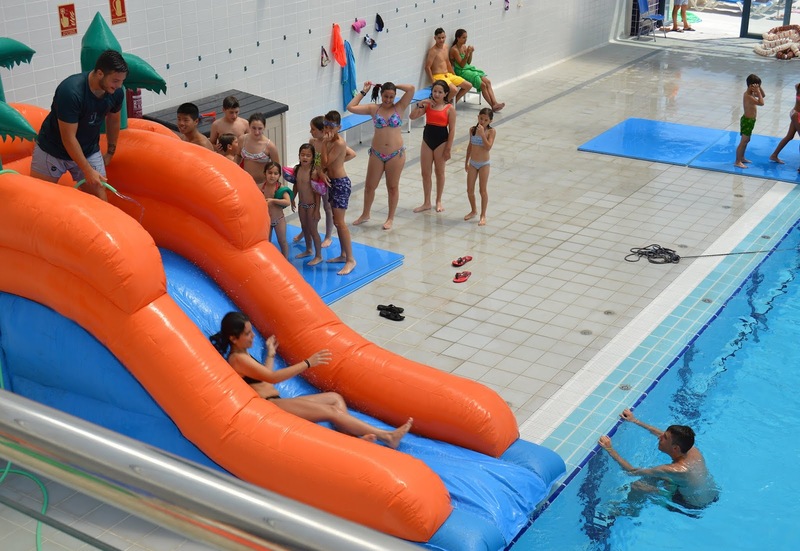 "It was the twelfth proposal of this program and proposed numerous recreational activities in the water, such as inflatables, water polo, volleyball, classes, etc., and like all the previous ones, it had free assistance", explains the mayor, Isabel María Zapata. 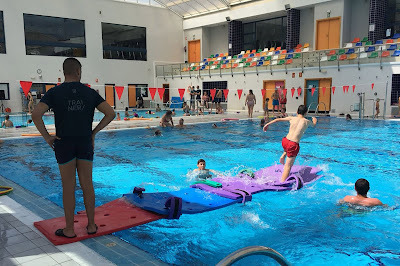 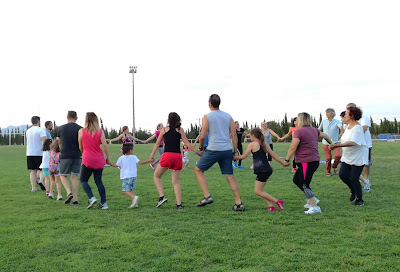 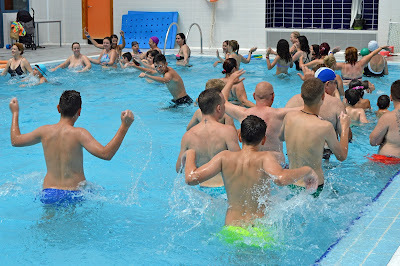 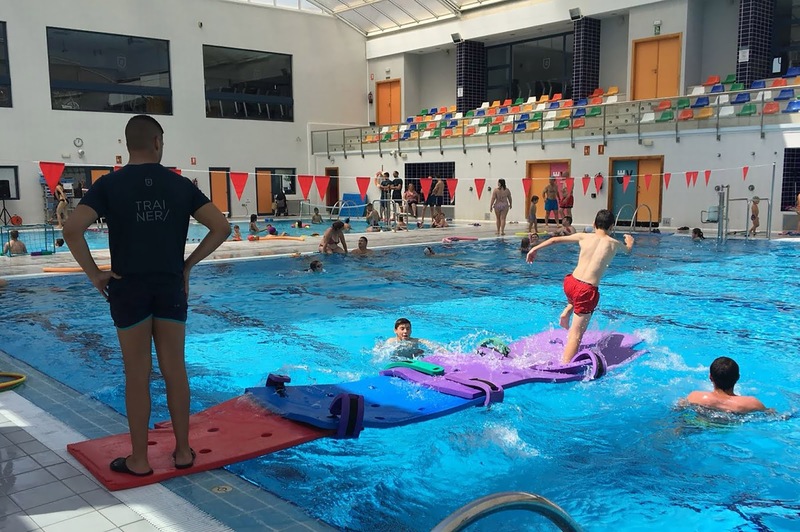 "It was a very funny proposal, with a great participation especially from our younger neighbours, which also served to show the healthy benefits of exercise in the water," said Councilor for Physical Activity and Sports, Ginés Pérez, whose area coordinated new this activity. A project that had previously held eleven sports days in the municipality: bioenergetic movement, kite flying, multi-adventure, dance, sports on wheels and racket, street sports, hiking and an urban gymkhana. 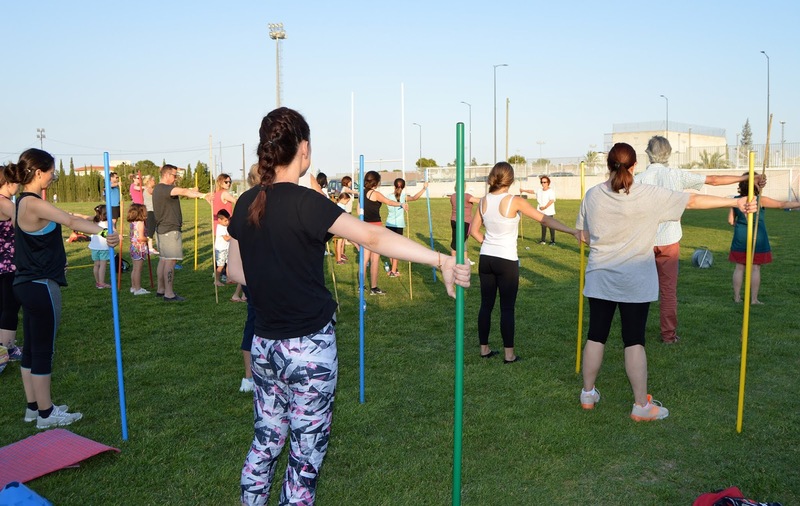 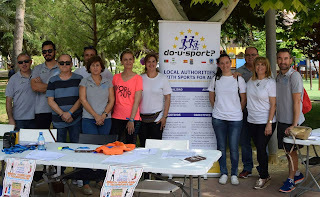 The municipal field of natural grass of Las Torres de Cotillas hosted on the afternoon of Saturday, June 16, the new free activity in the municipality of the European project 'Do-U-Sport'. "A day on bioenergetic movement for people of all ages was proposed, with activities of yoga, pilates, chi-kung, hatha Flow and dances of the world", explains the mayor, Isabel María Zapata, who visited the participants during the session sporty. 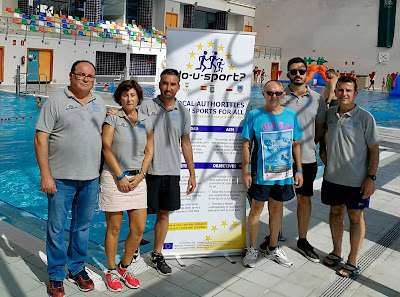 This proposal, the tenth of this European project, was coordinated once again by the Department of Physical Activity and Sports. 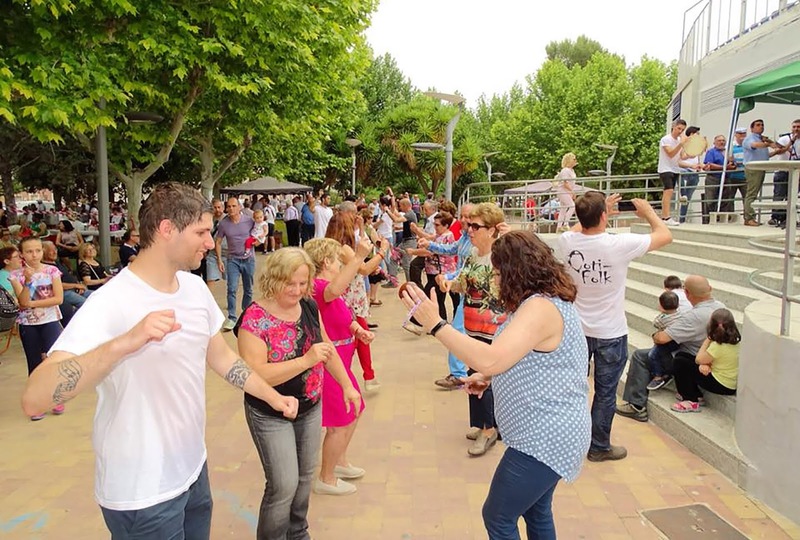 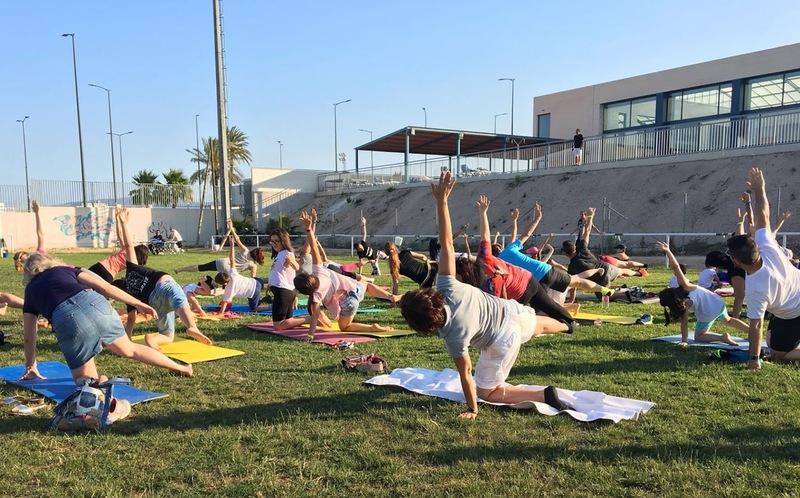 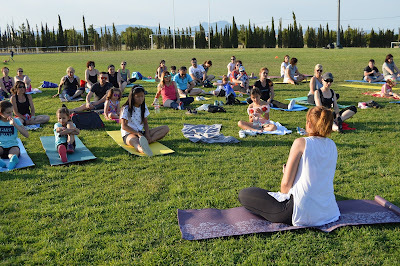 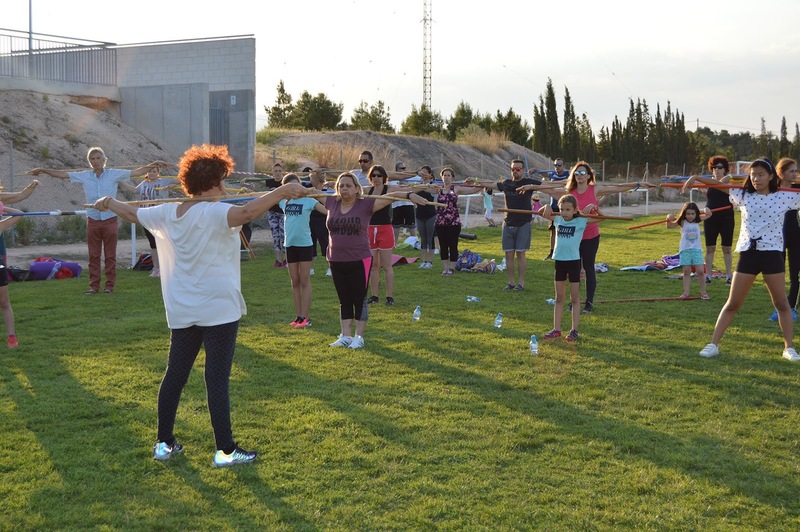 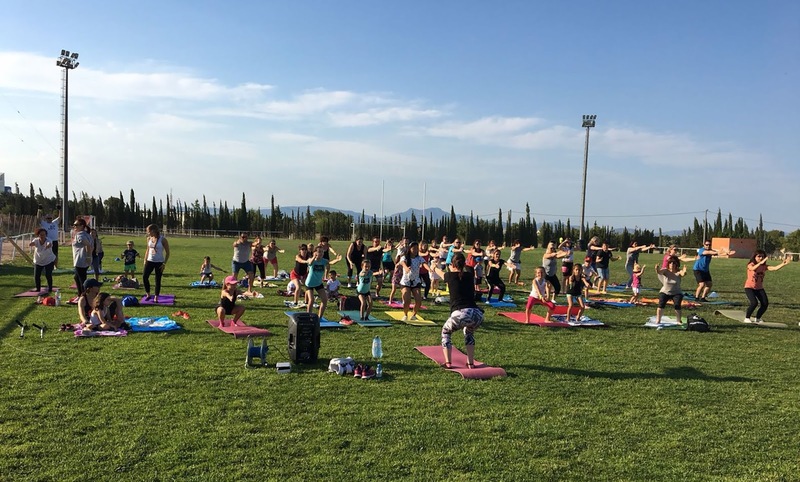 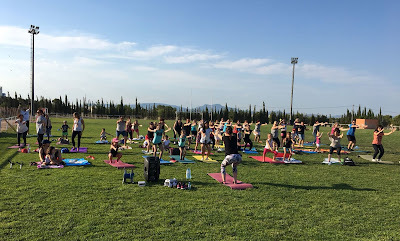 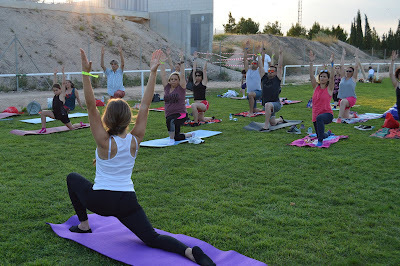 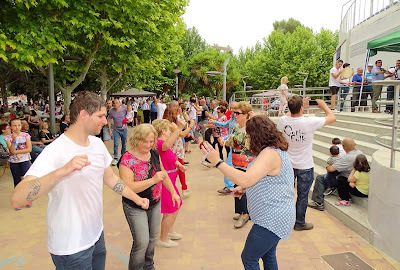 "The Pilates session was given by Chari Oller, the yoga María José Oliva, the chi-kung Antonia Navarro, the hatha flow Mercedes Martínez and the dances of the world Ginés Martínez", points out the councilor of the area, Ginés Pérez. 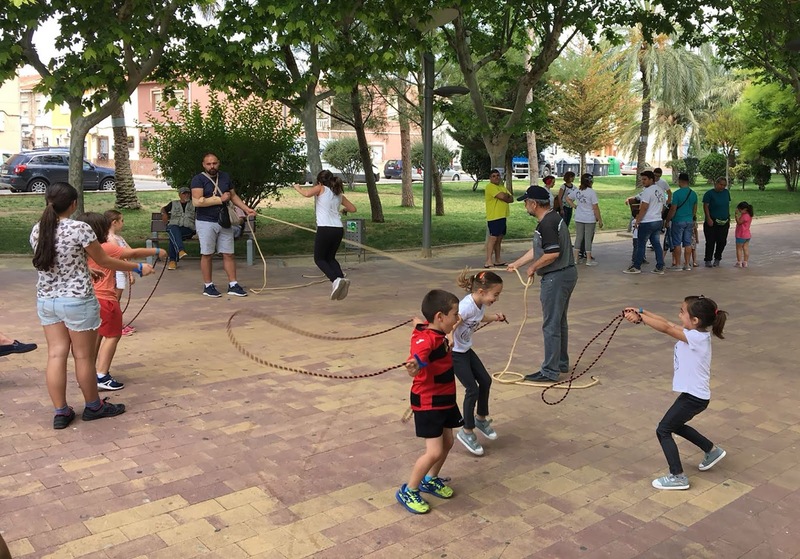 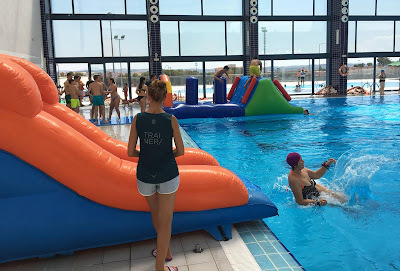 This was the tenth activity of this project in which the Torreño City Council collaborates with the municipalities of Tábua (Portugal) and Mielec (Poland), since previously there have been days of kite flying, multi-adventure, dance, sports on wheels and racket, sport on the street, hiking and an urban gymkhana. 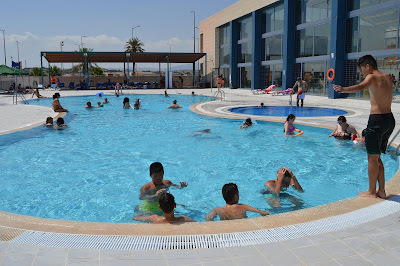 "We have already set the date of the next, which will be a water festival and will take place next Sunday, July 1 at 11 am in the pool of the center 'State Sport' of our municipality," says Perez. 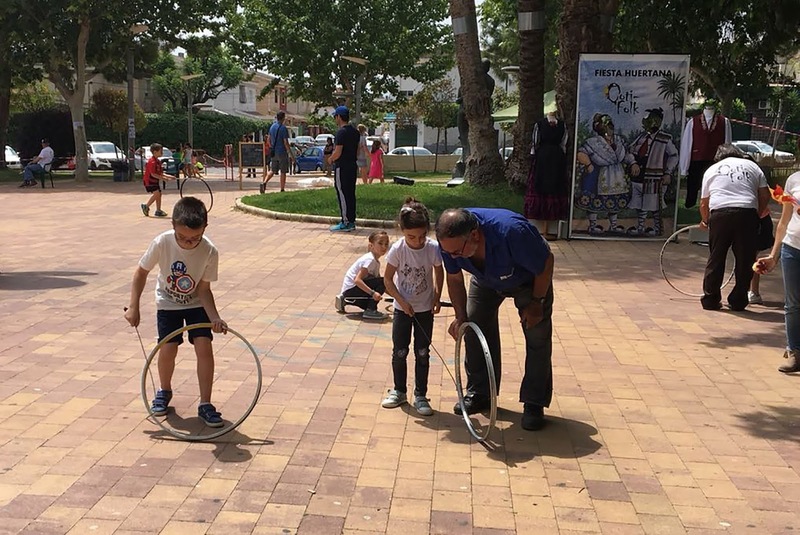 The proposal of Traditional and Popular Games was the tenth of the project 'Do U Sport' and was again coordinated by the Department of Physical Activity and Sports. 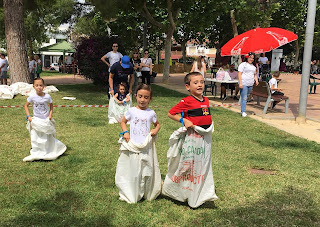 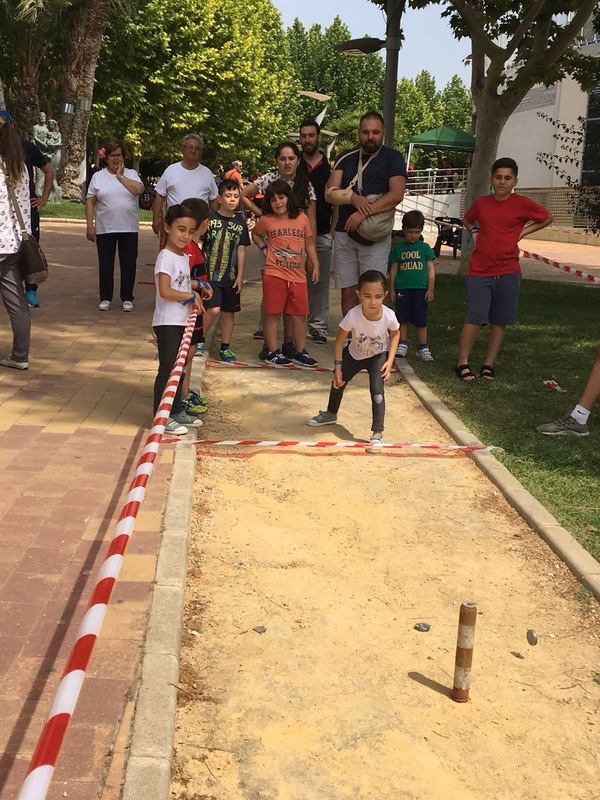 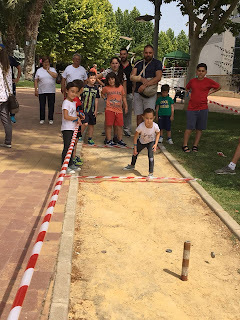 "Participants were able to enjoy activities such as making grinders, sack races, elastic, hopscotch, ribbons, throwing olive bone, caliche, petanque ...", says Councilman Ginés Pérez. 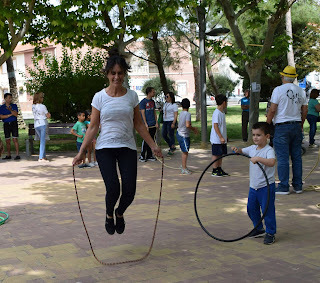 "We are very happy because each activity that is organized with this project has great public attendance and this was no exception", explains the mayor Isabel María Zapata, who recalls that nine other activities have already been held within the framework of this project : kite flying, multi-adventure, dance and sports on wheels and racket, an urban gymkhana, a day of sport in the street and another day of hiking. 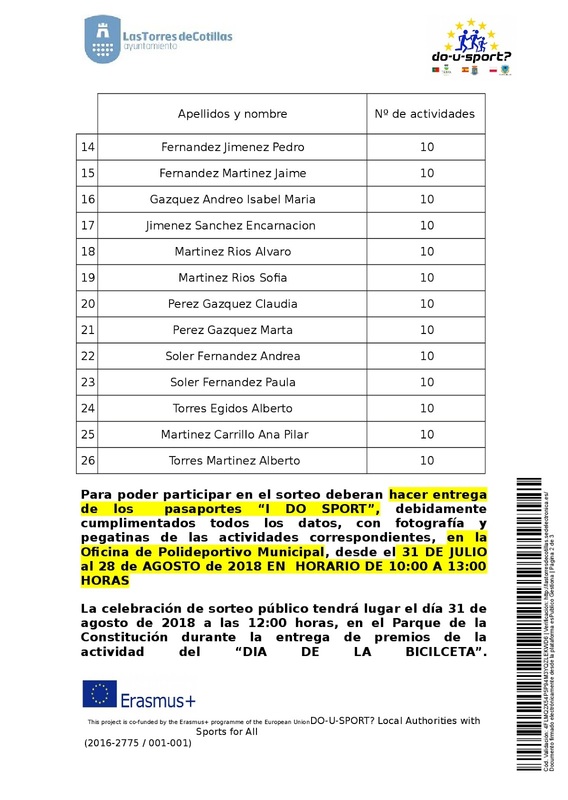 Exposición al público desde el 12 al 25 de julio de 2018 en el Tablón de anuncios del Polideportivo, del Ayuntamiento y redes sociales del proyecto. 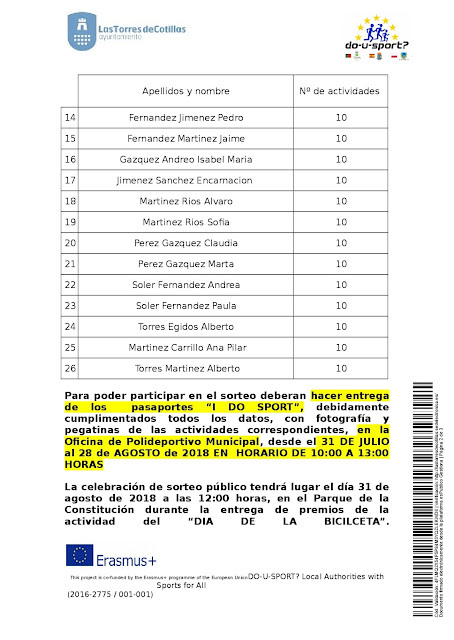 En ese plazo se podrán presentar alegaciones en la Oficina del Polideportivo en horario de oficina, en el Registro General del Ayuntamiento y por cualquier otro medio legalmente válido.